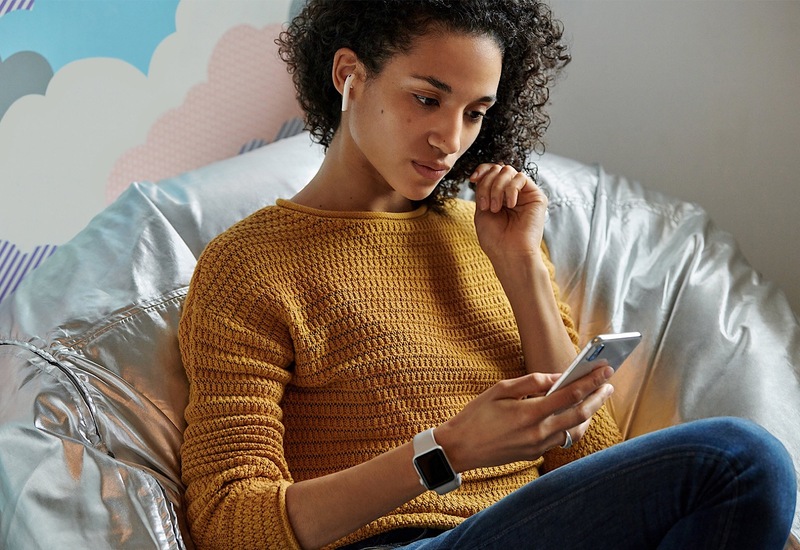 Apple’s AirPods are still popular, but that doesn’t mean they can’t be better, and so this week they are, receiving updates with a new chip, more battery life, and a wireless charging case. Another day, another Apple announcement, and while Apple has a big event next week, it seems very much like the company is trying to occupy the tech news cycle for this week, releasing something new every day so far this week. To start the week, it was a change or two for the iPad range, as the iPad Mini was refreshed, while the iPad Air was revived, replacing the 10.5 inch iPad Pro. Yesterday, we saw the iMac get an update making new models even faster and more capable, and today, Apple’s focus is on your ears. 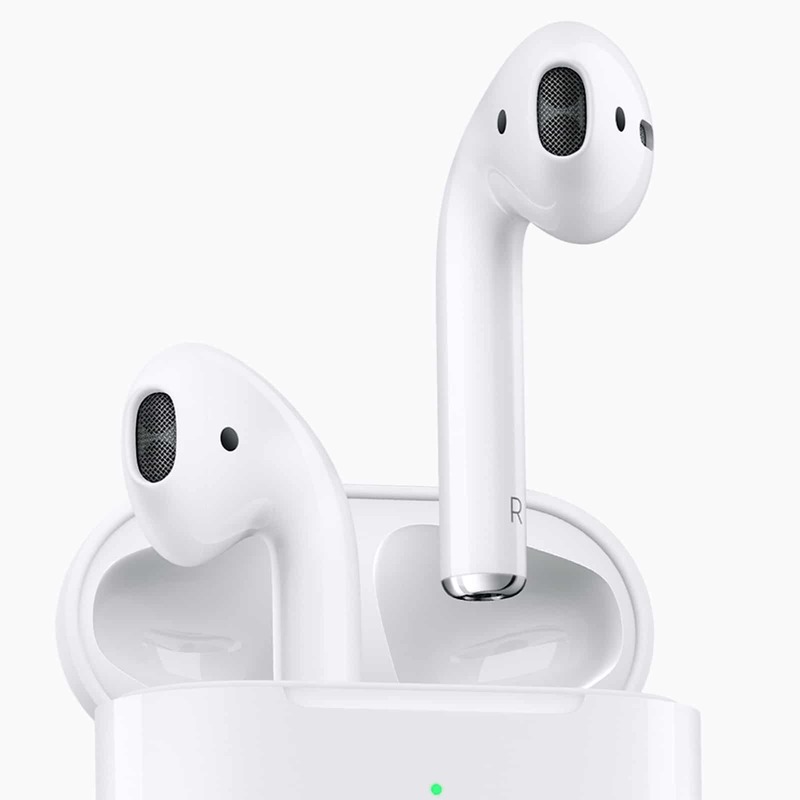 Specifically, it’s on the wireless EarPods that it makes in the AirPods, the cordless and wireless — the truly wireless concept, that is — earbuds that have been referred to as toothbrushes in the past, but are still insanely popular amongst iPhone owners. This week, the AirPods are changing, as the second generation arrives in stores and online at Apple, though you probably won’t notice much of a difference from the outside. To the naked eye, they look the same, so that toothbrush look isn’t really going anywhere. Instead, there’s a change or two on the inside, with a new chip designed by Apple called the “H1”, which like the original W1 that Apple used for the AirPods, is a wireless chip made for headphones. 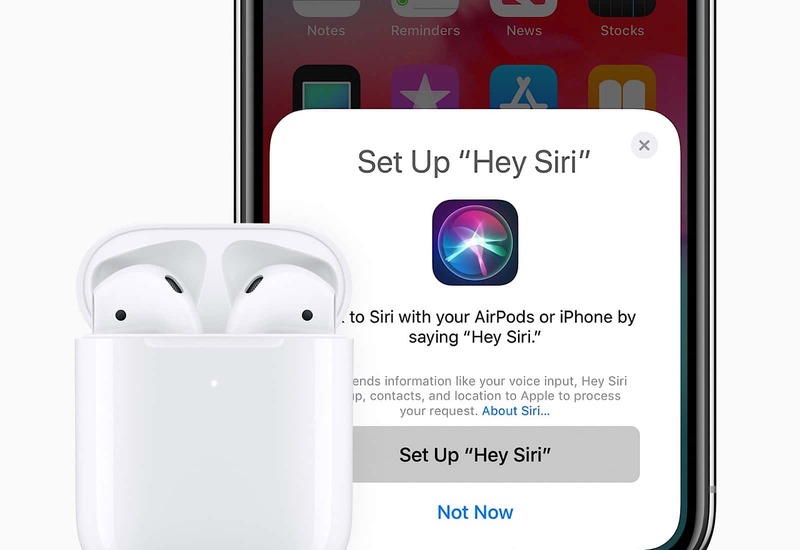 Apple says the new chip is all about better performance, improved connection times a, support for a hands-free listening of “Hey Siri”, and includes more talk time, too, with up to 50 percent more talk time compared with the first-gen AirPods you could have bought yesterday. Apple has worked on device switching in the new AirPods — the Bluetooth multipoint technology quite a few headphones still lack — with the company touting connection times that are twice as fast as they were, and there’s also more battery life, with a total of 24 hours of listening time in the new AirPods cases. Yes, we said “cases”. Plural. There’s a reason for that. While the AirPods will come with a standard pint-sized charging case for $249, a wireless charging case will be made available $319, allowing you to charge the AirPods case on a wireless charger just like you might an iPhone 8, iPhone 8 Plus, iPhone X, iPhone XR, iPhone XS, or iPhone XS Max. You might want to consider one of those dual wireless charging docks. Perhaps the best news is for owners of the AirPods right now: you can get the AirPods wireless charging case by itself for $129. What Apple hasn’t necessarily talked up is any improvements to isolation or audio quality. Our review may well be looking a little long in the tooth, though the first-generation AirPods did arrive a little over two years ago, so it’s about time for a refresh. Back then, we cited the warm sound, but the strength of audio was often overwhelmed by the amount of sound the earbud design could let in, a problem that forces you to turn up the volume, which in turn isn’t great for your hearing. Given the design hasn’t changed, we don’t hold out much hope that the sealing is any better, and suspect the improvements in 2019’s Apple AirPods will be for the wireless technology and the charging case. But we’re always happy to be proven wrong, and will let you know how the second-gen AirPods perform when we get them in our ears. As for what will come next from Apple’s onslaught of announcements, we have no idea. Will tomorrow see that AirPower charging dock released, or maybe a new Mac or iPod Touch? We’ll just have to wait and see.